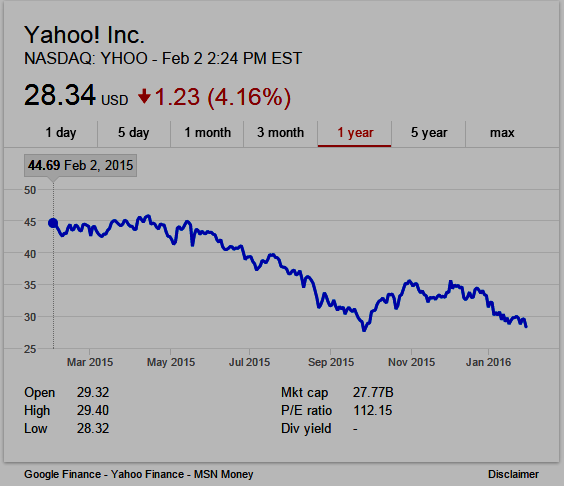 Yahoo (NASDAQ:YHOO): Q4 EPS of $0.13 in-line. Revenue (ex-TAC) of $1B (-15.3% Y/Y) misses by $190M. Operating expenses are to be cut by $400M by year-end. Asset sales are hoped to raise more than $1B in cash. Revenue in Mavens (mobile, video, native, and social) hope to reach $1.8B this year. 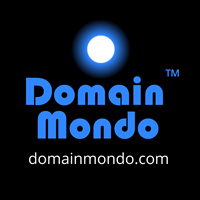 The company will consist of three global platforms: Search, Mail, and Tumblr, and four verticals: News, Sports, Finance, and Lifestyle. For advertisers, Yahoo will be defined by two core offerings: Gemini and BrightRoll. The company will shift most of its search resources to mobile search.